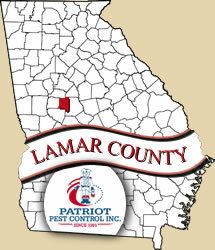 We have been serving the Lamar County area since 1991. We here in Barnesville are known for our once a year festival, "The Barnesville Buggy Days." Lamar County is home to the cities of Barnesville, Aldora, and Milner. 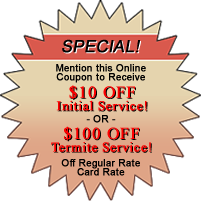 Give us the opportunity to protect your home today from unwanted pests and termites.